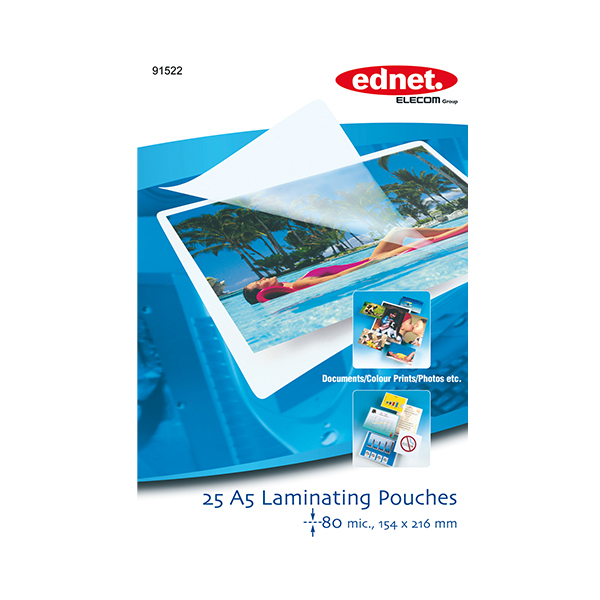 Ednet A5 laminating pouches 80 mic, 25 pcs | Laminating | SiliconBlue Corporation Ltd. Crystal clear laminating pouches in high quality for stabilization, protection and enhancement of your documents. Guarantee a colour reproduction true to the original. Especially useful for the protection of photo documents. Crystal clear laminating pouches in high quality for stabilization, protection and enhancement of your documents. Furthermore, guarantees a colour reproduction true to the original. Especially useful for the protection of photo documents. 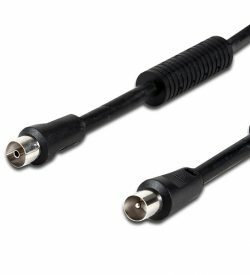 Coax connection cable black 1.5m high screened 100Hz. 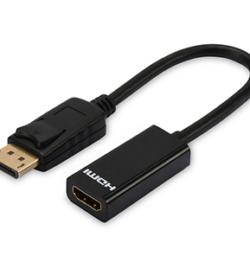 DisplayPort adapter cable, DP – HDMI type A, 0.15m This HD video and digital audio cable suits ideal to connect a notebook or computer with DP interface to a HDMI monitor, beamer, LCD/TFT monitor, LED or plasma TV with a HDMI cable, for example. 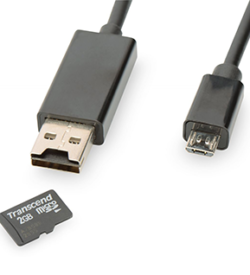 Ensures a lower burden of the interface. 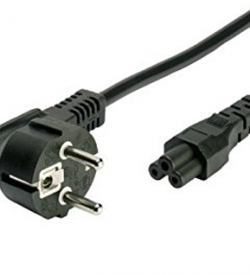 w/interlock, DP 1.1a compatible, UL, CE, bl, gold.